Email or call to find out when the next training courses are scheduled. 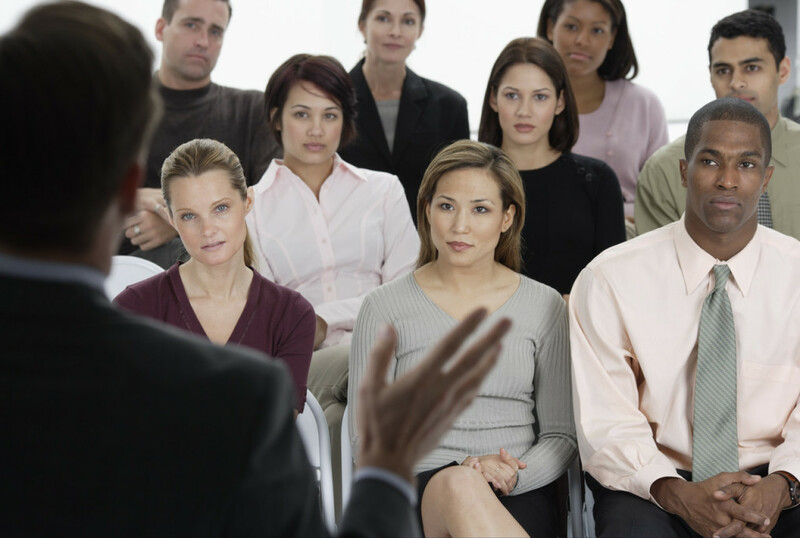 If you are interested in training to address communication or conflict management within your organization or business, the Conflict Resolution Center is the right place to help. Our approach is to first listen to your concerns to help identify the problem before we design a customized approach that addresses and resolves the problem. The first step will be to schedule an hour of your time to learn about your business or organization and its mission. We will also want to know about the cultural norms and environment that you desire versus the current environment. After listening to you, we will help you decide on your goals and outcomes for the training so that we can prepare a proposal for your review.Please call to arrange your free consultation at (919) 680-4575.